May is El Mes de La Etnia Negra – or Black History Month – in Panama. 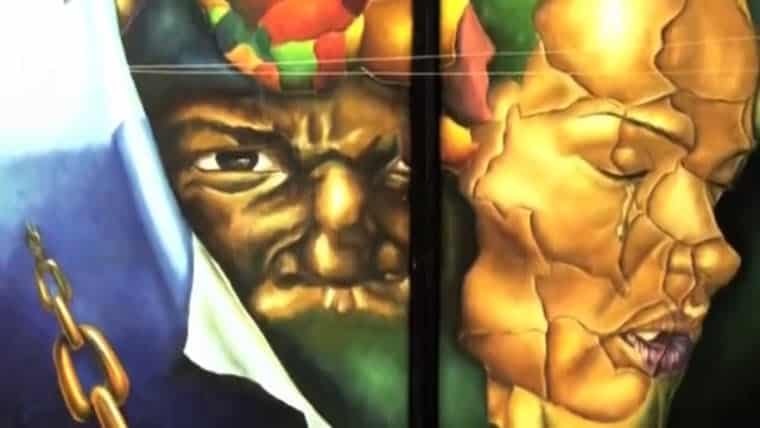 This month serves to highlight the contributions people of African descent have made to Panama. Many people don’t realize that there have been several waves of Afrodescendants to Panama. 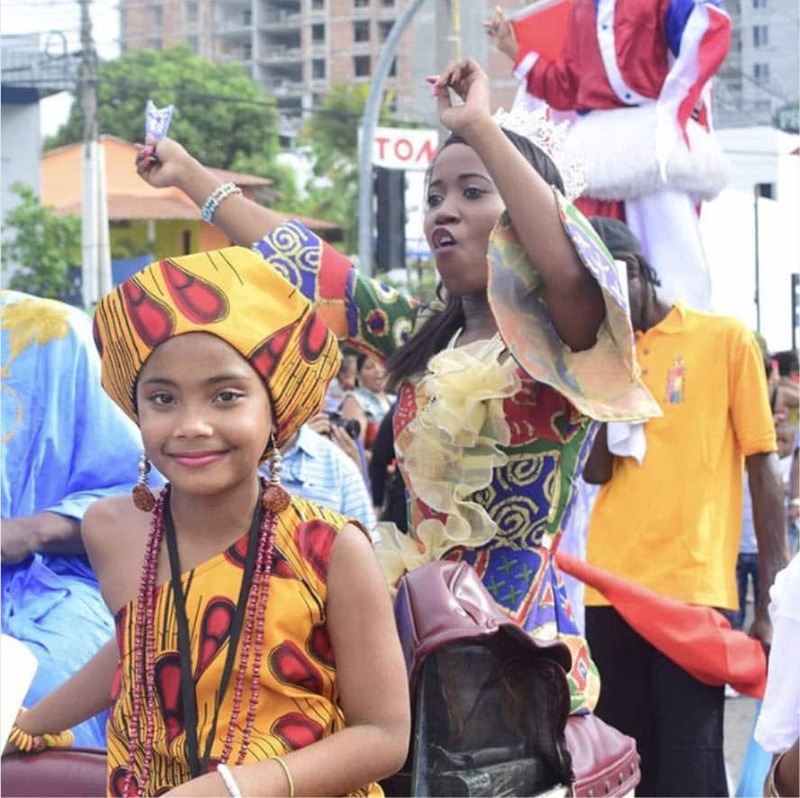 Afro-Panamanians are roughly 15% of the population, and an estimated 50% of Panamanians have African ancestry (it could easily be more considering the melting pot that Panama is). The Afro-Panamanian population can be broken into the Afro-Colonial, those descended from slaves brought to Panama during the colonial period, and the Afro-Antillean who migrated to Panama to work on the first inter-oceanic Railroad and in the Panama Canal.